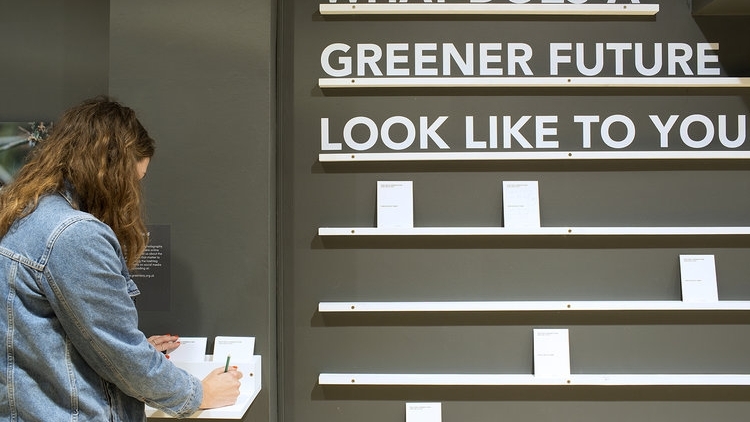 What does a Greener Future look like to you? 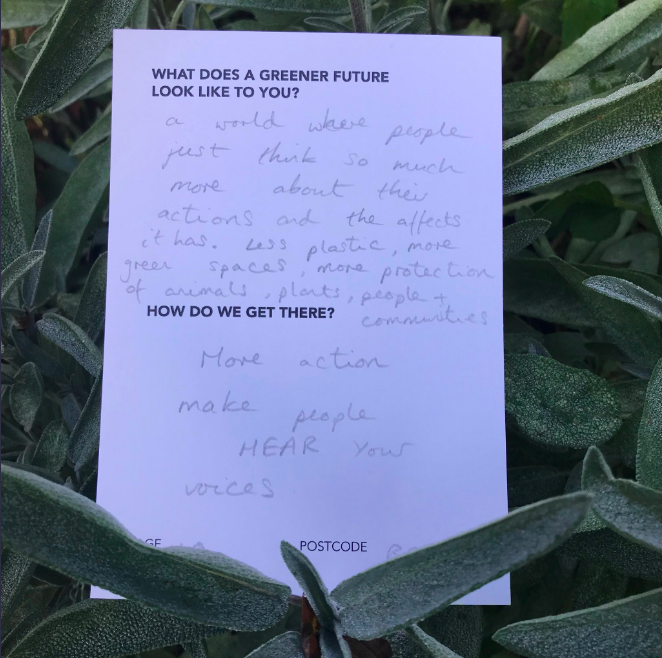 Contributions to Green Lens 2018 are a snapshot of views on the environment from the city’s young people which will help ecobirmingham and Ampersand Projects focus on the advocacy and projects that are relevant and important to the people of Birmingham in the future. 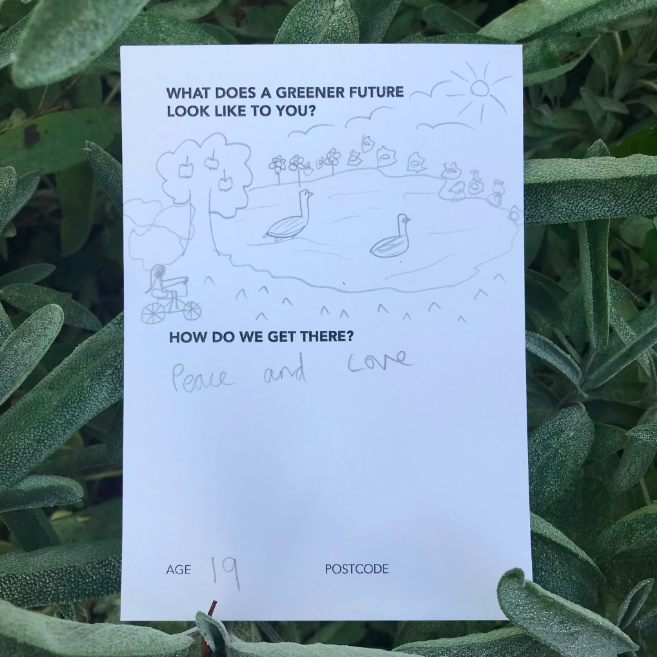 The photographs and videos created as part of the project along with the 120+ comment postcards written at the exhibition by the public will be used to promote and inspire positive environmental action and advocating for change in Birmingham.